Excited? 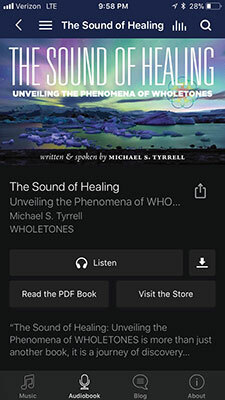 Just go to the APP Store, enter “Wholetones" in the search bar and you will find 2 new apps, “Frequency Healing Music,” and “Wholetones 2 Sleep,” for $49.99 each. Each app includes: Music, Audiobook, Weekly Blog posts, Repeat and shuffle modes, Airplay and Chromecast compatibility, Offline listening--download music to your device. Of course, there will be an official “launch” for the new apps but as an insider, you always get to hear about it first. Visit the app store today, and check it out. 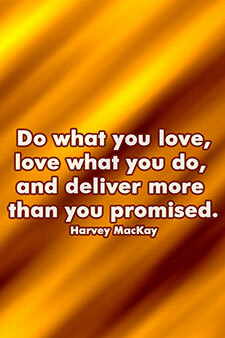 Be the first to have it…now! 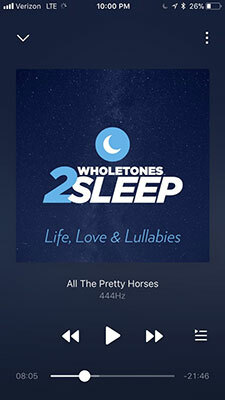 This is "appsolutely" the simplest way to enjoy Wholetones on all of of your devices…and Wholetones apps support “family sharing,” allowing up to six family members to enjoy the app when family sharing is enabled!